Featuring live stories, real conversations, and more questions than answers. What have you been through, what do you believe, and why does it matter? Join Joe Welker on his unfiltered search for truth, meaning, and spiritual growth with his friends of every background: atheist comedians, Unitarian Universalist pastors, Christian musicians, Taoist academics, and none of the above. And all of the above. Because everybody’s got a story, no matter what they believe. Live stories told by three Los Angeles storytellers centering on finding comfort in unlikely places, from anxious Tarot readings, the loneliness of a New Mexico monestary, to a partner’s miraculous hospital experience. Featuring storytellers Erica Blumfield, Rex McDaniel, and Ashton Clarke. 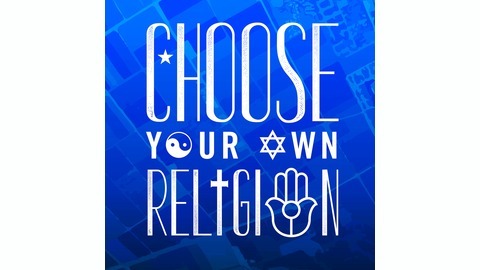 Recorded in March 2019 at Neighborhood Unitarian Universalist Church in Pasadena, CA. 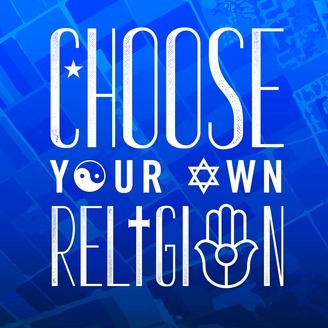 Go to chooseyourownreligion.com for past episodes and future events where you can tell your own story.